On Saturday April 19, 2014 hundreds residents, including parents and children, attended the annual PBA 145 Easter Egg Hunt held at Warnsdorfer School in East Brunswick. The event was open to children ages 10 and younger. 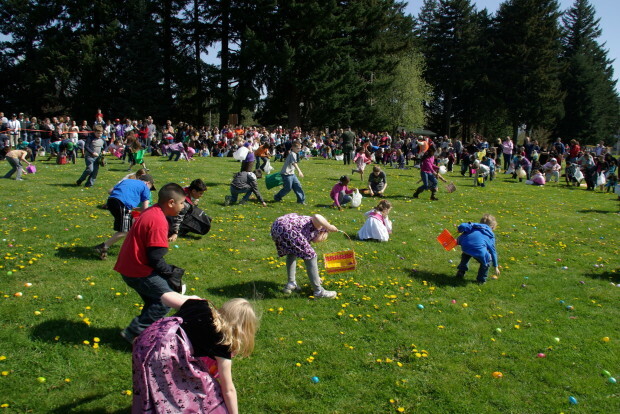 Thousands of Easter Eggs, filled with candy and toys, were spread throughout the school grounds for the children to find. Once the eggs were gone the children had the opportunity to take pictures with the Easter Bunny, who made a special appearance.